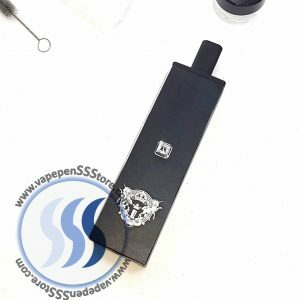 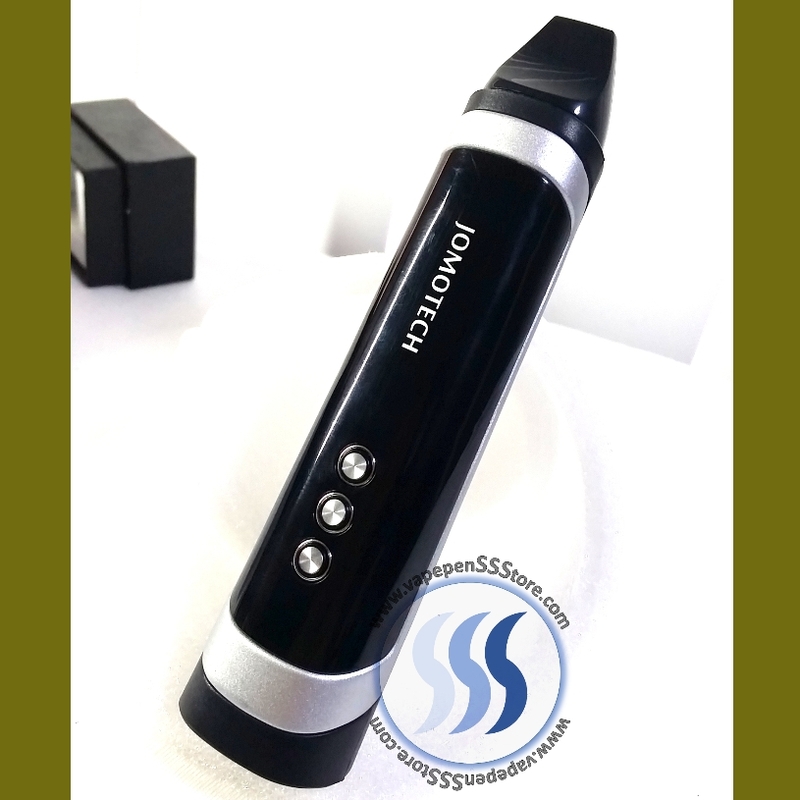 The DVape 2in1 Vaporizer by Jomotech is the 4th generation portable vaporizer by the re-known manufacturer. 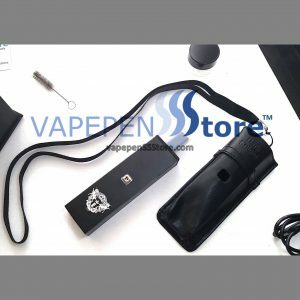 The device is light weight, durable, stylish; but, most importantly reliable. 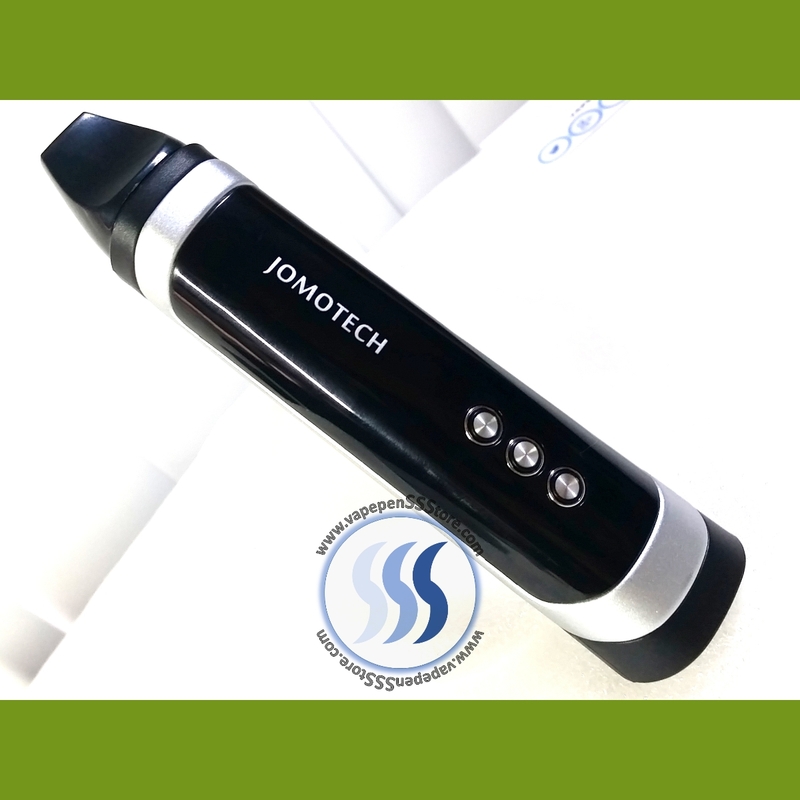 It hosts a long lasting 2200mAh battery. 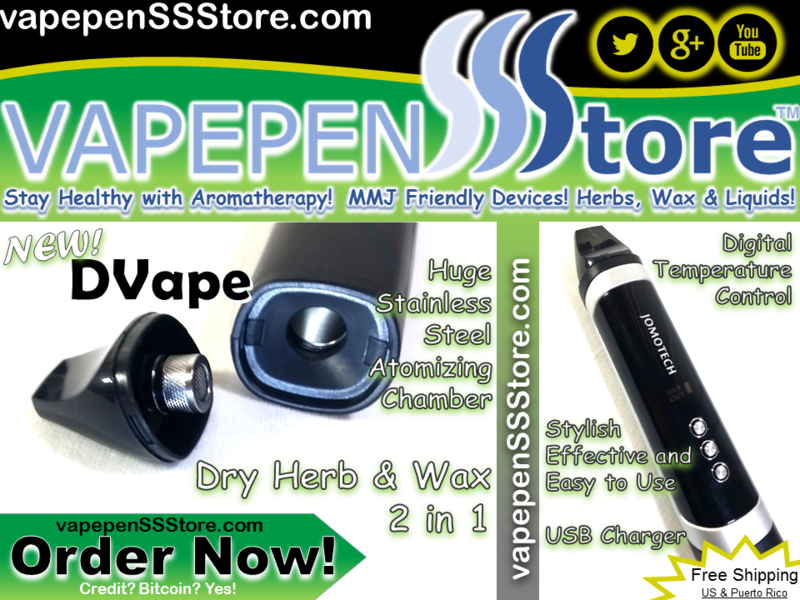 This vaporizer conveniently charges through a USB port. 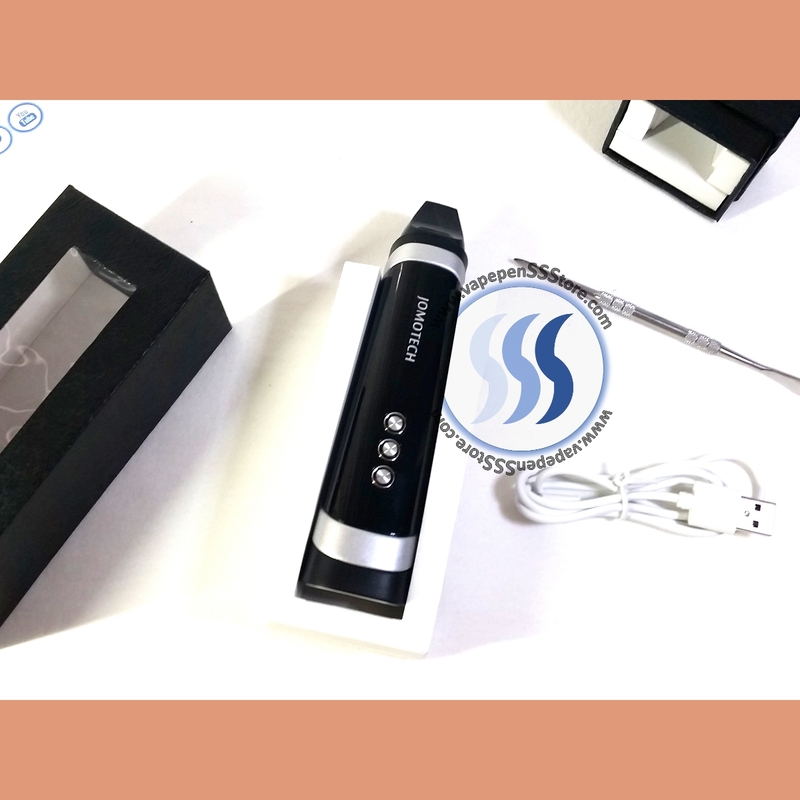 Selecting your operating temperature is made easy through an LCD display. 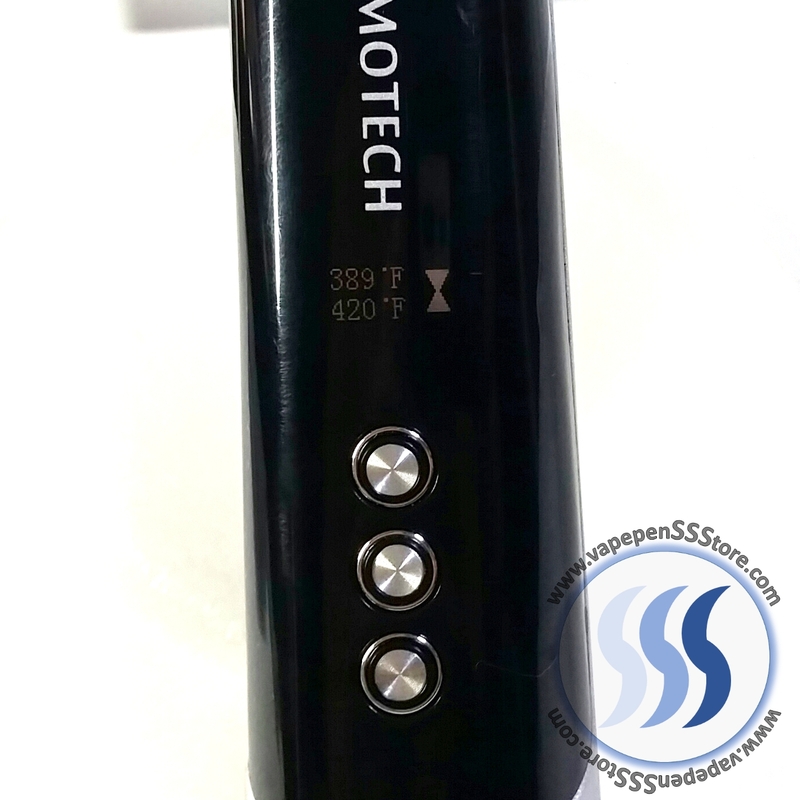 Temperature selection options range between 220F – 440F. 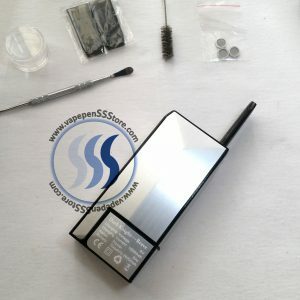 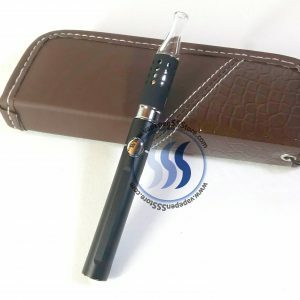 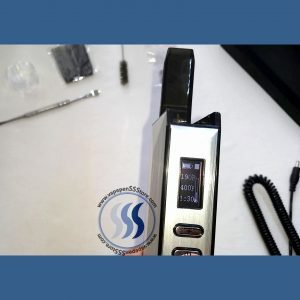 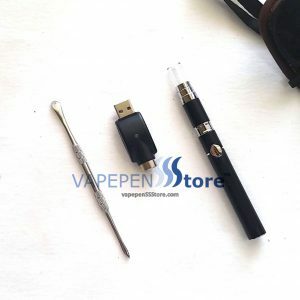 Add to these features the fact that a huge stainless steel atomizing chamber was incorporated to the device providing the most practical, portable and affordable digital temperature controlled aromatherapy device today. 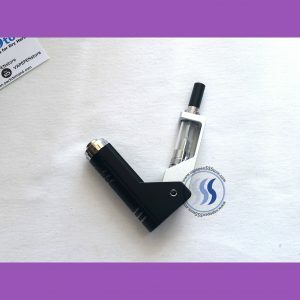 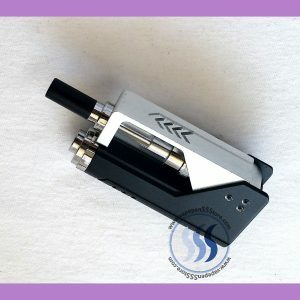 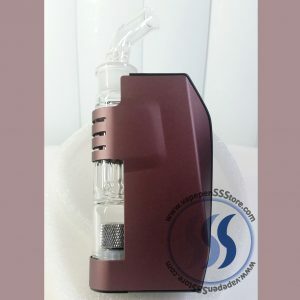 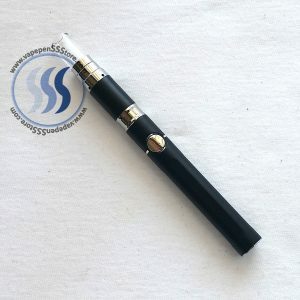 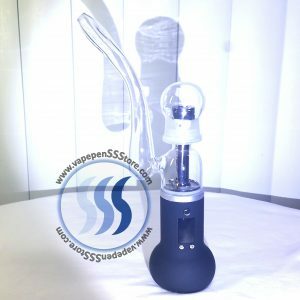 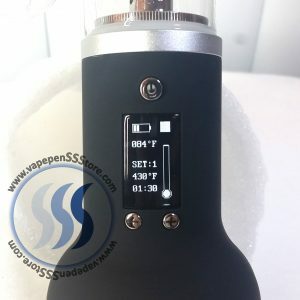 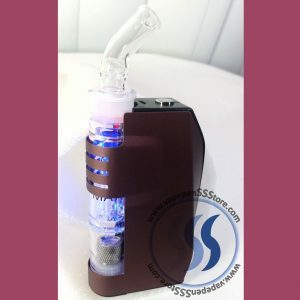 This vaporizer may easily become a vaporizer of choice while traveling or simply for those long sunset appreciation moments so many of us enjoy while sitting on the back porch. 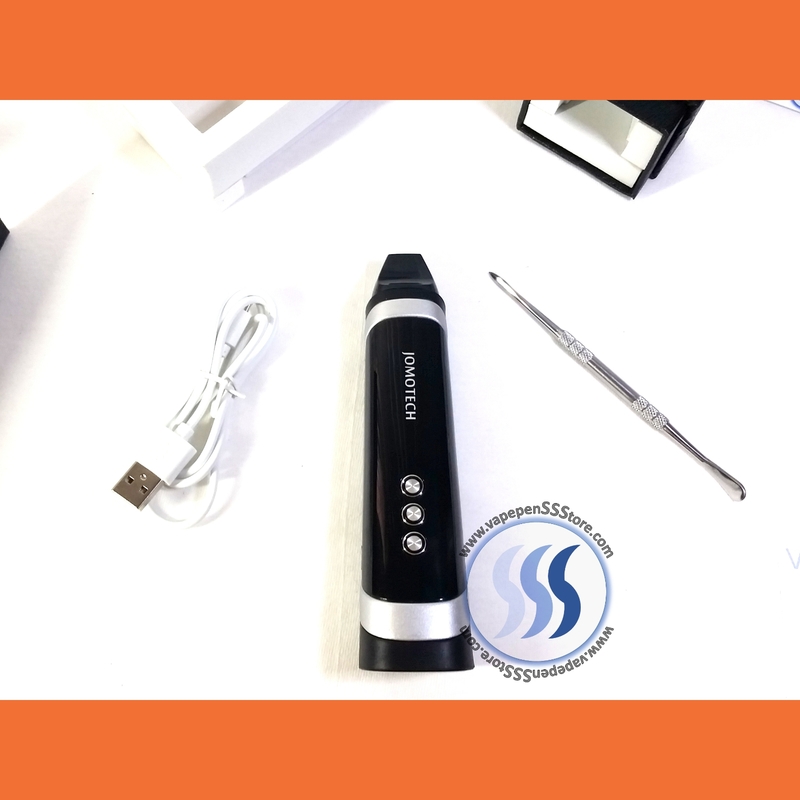 Packing tool and USB cables included. 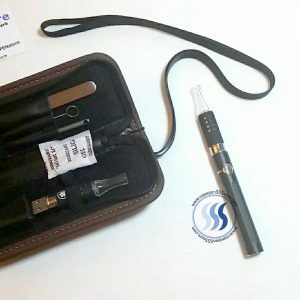 See video below for full un-boxing details.